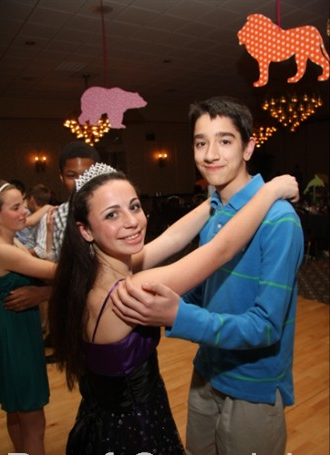 This animal loving bat mitzvah gal had only a few requests for her party. 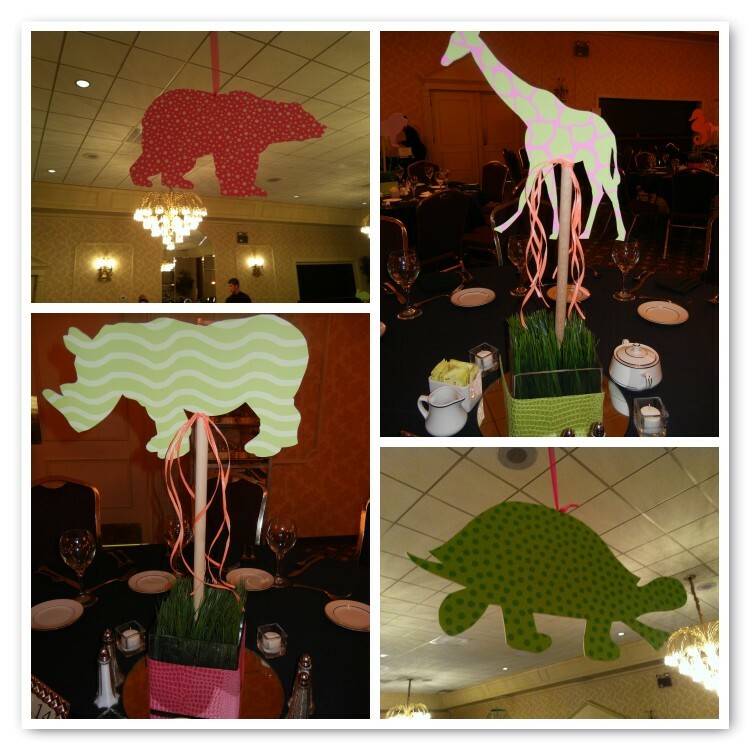 She wanted pink, green and orange and lots of her favorite animals. 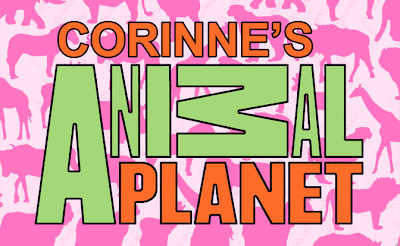 Here is the logo we designed for her shindig. 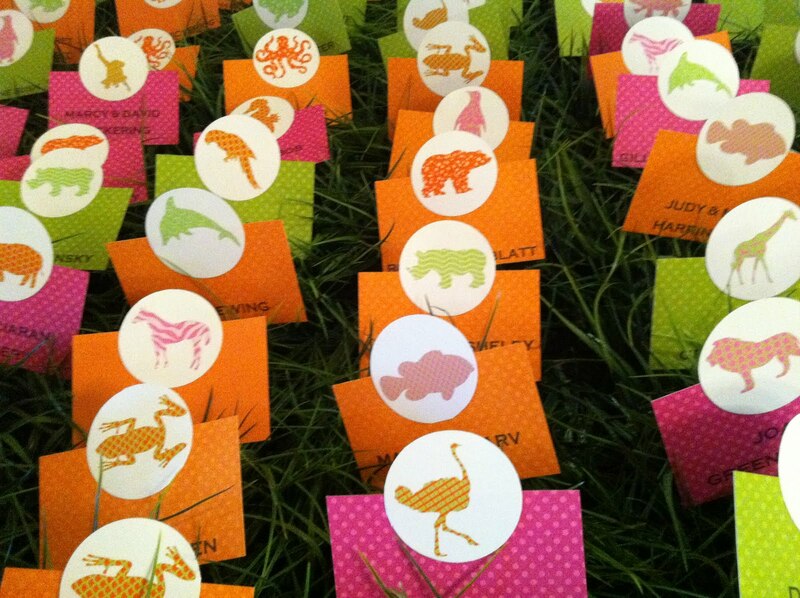 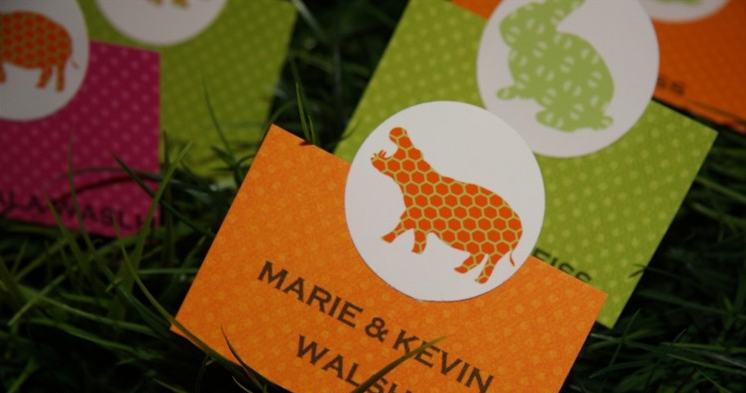 with a different patterned paper for each animal. 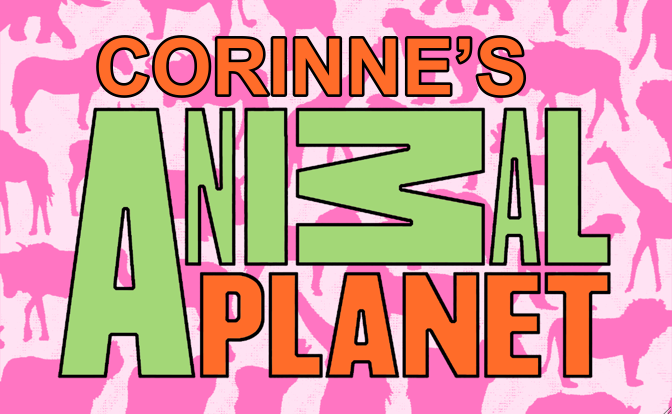 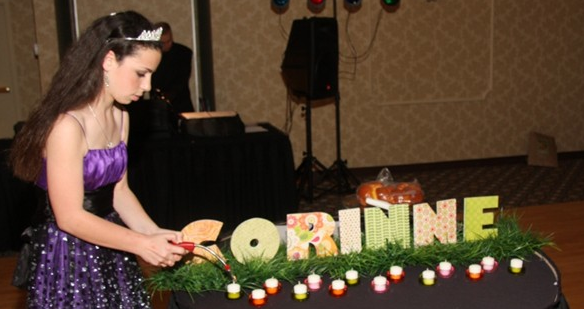 AND….the B-E-A-U-T-I-F-U-L and sweet Corinne. 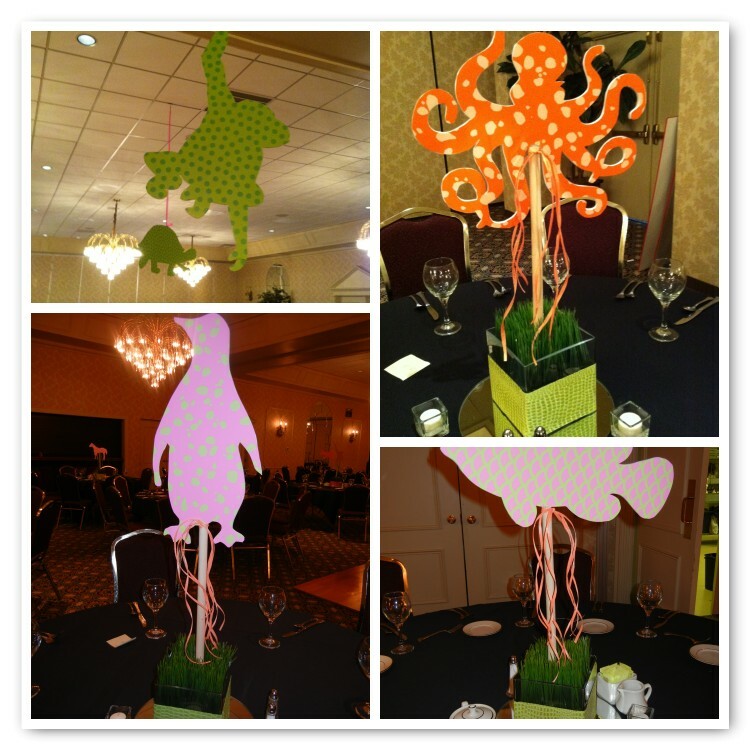 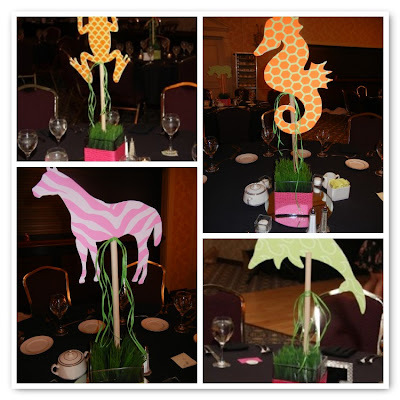 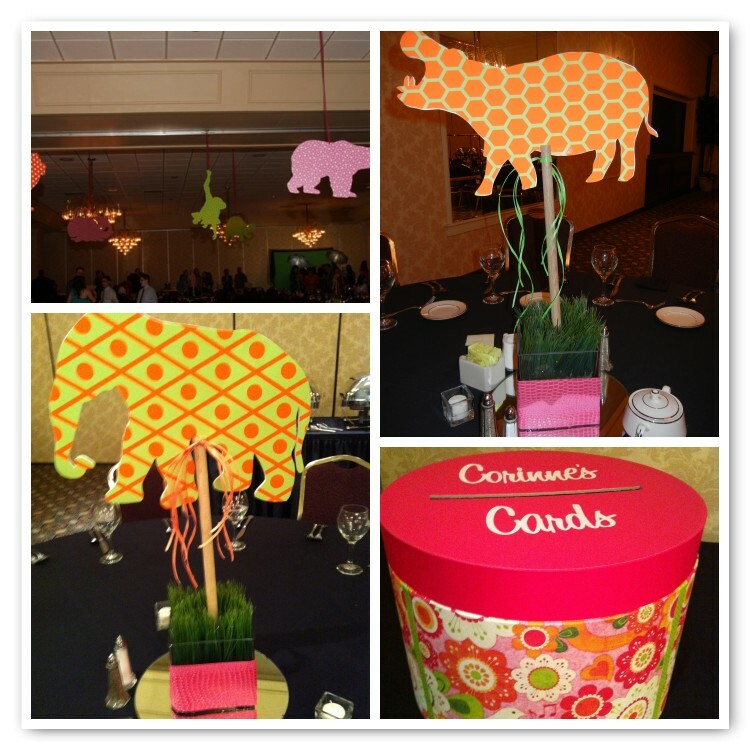 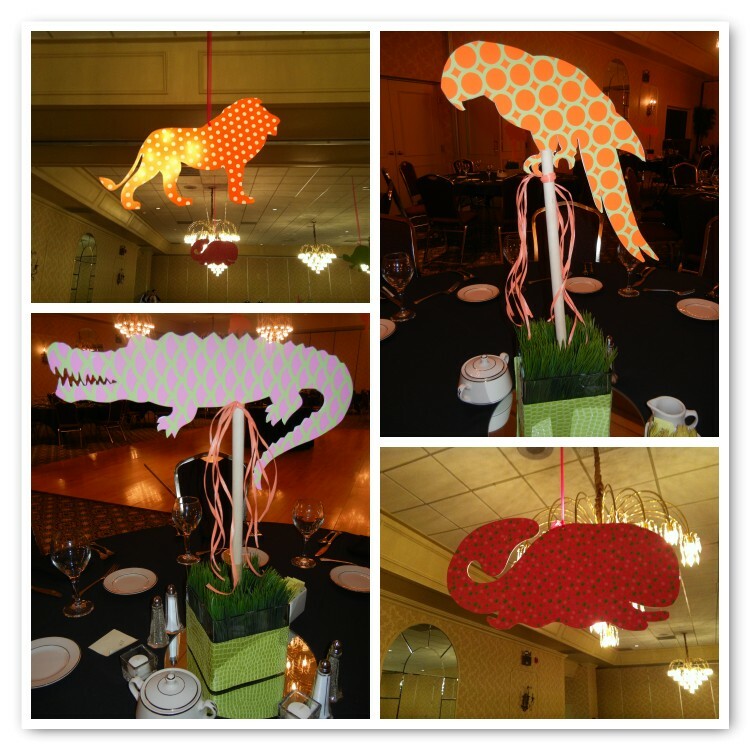 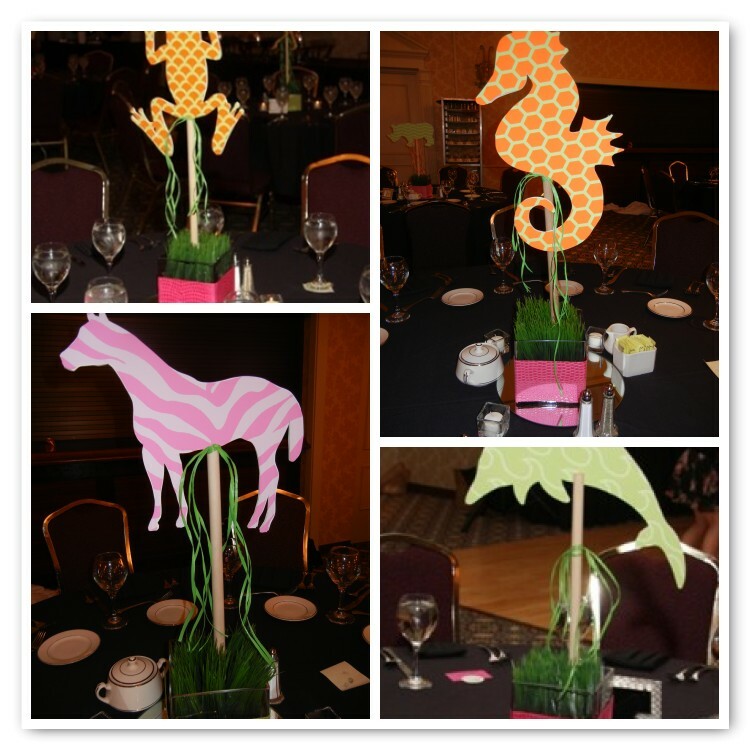 This entry was posted in animal planet, animal theme party, bar bat mitzvah, citrus colors on August 24, 2011 by Setting the Mood.